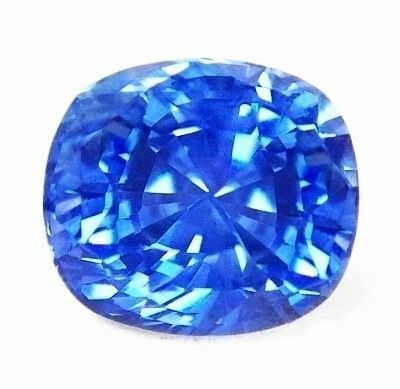 Unheated blue sapphires from Sri Lanka (Ceylon), Burma and Madagascar: Well cut, eye flawless and vibrant stones at wholesale prices. Our unheated, astrological blues sapphires stones are guaranteed to please the eye and raise your spirit. Saturn's cosmic color is violet and its number is 8, therefore wearing a blue sapphire for the people born on the 8th, 16th, 24th of each month, is said to bring good luck and support of nature. We carry unheated blue sapphires from Sri Lanka (Ceylon), Burma, Madagascar and other worldwide mining locations. All chosen for flawless clarity, superb cutting and sweet feel. And at the lowest wholesale prices. 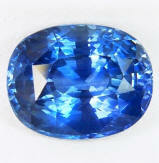 Exotic with real nice color, very well cut for large appearance, certified unheated, Ceylon blue sapphire. 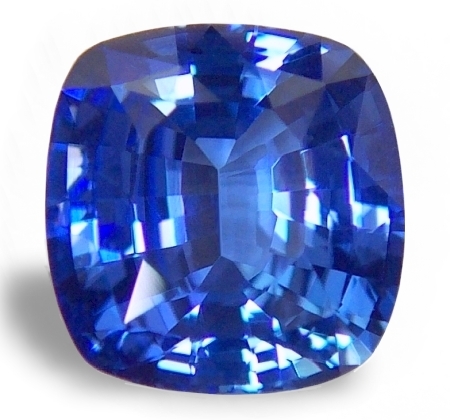 Undeniably gorgeous, exciting, 3rd party certified unheated, Ceylon blue sapphire. A fabulous, 3rd party certified unheated, Ceylon blue sapphire from the gem fields of Marapana, Sri Lanka. Extremely pleasing and beautiful to experience, the color is gorgeous, it is well shaped and completely natural as mother nature created it millions of years ago. 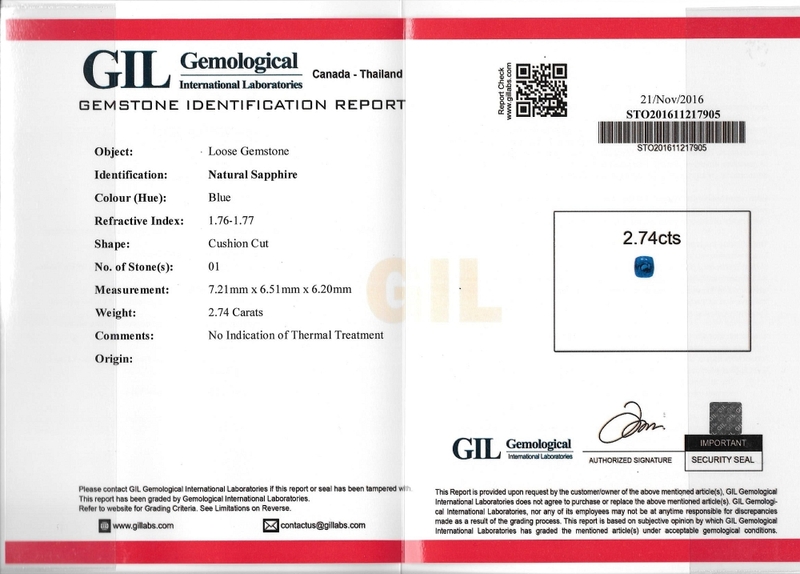 Independently certified by the Lakshani Gem Testing Lab of Colombo, Sri Lanka as unheated. Midnight mystery, spell-binding, 3rd party certified unheated, Ceylon blue sapphire. Finest royal blue color. Finest royal blue color in this 3rd party, certified unheated, Ceylon blue sapphire from the gem fields of Nivitigala, Sri Lanka. This is one of the finest color in an unheated blue, the most sought after, beautiful & prized. Rare color to come by. Simply the finest blue in unheated material. A well cut and clean gem as well. Independently certified by SGL (SanGems Laboratories, Ratnapura, Sri Lanka) as unheated. We re-polished the bottom, and had it again certified by GIL (Canada-Thailand). A superb unheated, finest royal blue for a very special person. 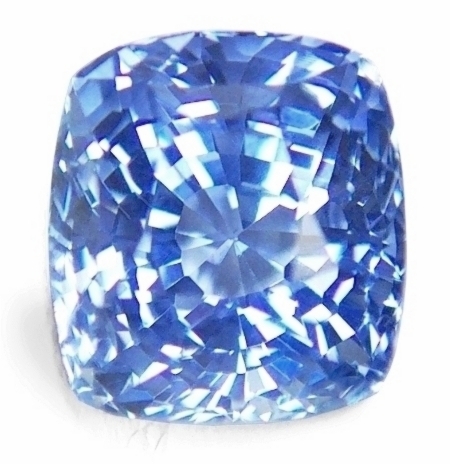 Incredibly flawless, perfect cut and fine cornflower blue color, 3rd party certified unheated, Ceylon blue sapphire. For a special somebody. This absolutely flawless, 3rd party certified unheated, was mined in the Balangoda area, cut & polished in Ratnapura, Sri Lanka. I do not think I have ever found a cleaner, super flawless sapphire in my career, it was a bit disturbing, better than loupe clean, so the trade lab was the next move. Perfection comes truly once in a while. Independently certified by the SGL-US lab as unheated. Destined to a very special person. 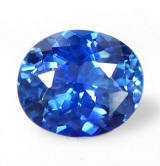 Simply perfect, well cut with fine luster, 3rd party certified unheated, Ceylon blue sapphire. A most beautiful, 3rd party, certified unheated, Ceylon blue with a fine cornflower color, hailing from the gem fields of Kuruvita, Sri Lanka. This one is one of those that need no explanations attached. A great example of top cornflower blue, possessing a perfect cut & enchanting luster. Independently certified by the Tokyo Gem Laboratory (Thailand) as unheated. 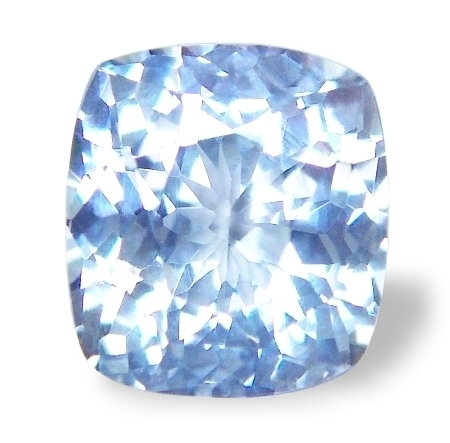 Very sweet, super sparkling, 3rd party certified unheated, Ceylon, light "cornflower" blue sapphire. A very lustrous, unheated Ceylon blue sapphire that was mined in Kuruvita, cut & polished in Ratnapura, Sri Lanka. One of our main beliefs in Jyotish gemology is that everyone should be able to afford the stone or stones he or she deserves. Unlike our competition, we believe in affordability. 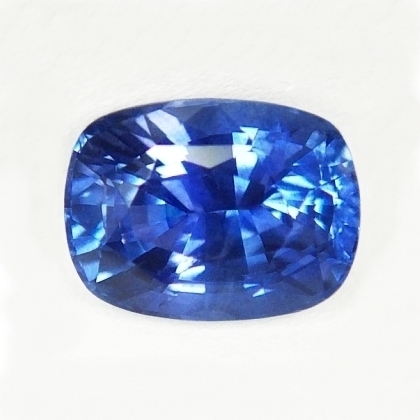 Here is a certified blue sapphire that surely is well priced and still maintain the requisites of beauty, value and astrological auspicity. 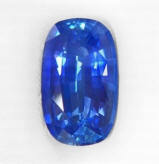 Magical, very lustrous, 3rd party certified unheated, Ceylon blue sapphire. A delightful, unheated, Ceylon blue with the most awesome cut. Full brilliance, absolutely no window. This 3rd party, certified unheated, Ceylon blue hails from the gem fields of Elahera, Sri Lanka, and was cut in Ratnapura. Independently certified by the Lakshani Gem Testing Lab from Colombo, Sri Lanka as unheated. A beautiful sapphire priced well. Very sensuous, uniquely cut, 3rd party certified unheated, Ceylon "cornflower" blue sapphire. Gorgeous shape. A truly unique and gorgeous, 3rd party certified unheated, Ceylon blue sapphire from the gem fields of Ratnapura, Sri Lanka. Awesome elongated cushion shape, this will mount ravishing either in an unique ring or in a sophisticated pendant. Finest, and auspicious, flawless clarity as well...and offred at a great price. Stone is accompanied by a SGL (SanGems Laboratories, Ratnapura, Sri Lanka) lab report stating "no indications of heating" detected. Dancing with popping luster, very well cut & flawless, 3rd party certified unheated, Ceylon blue sapphire. What a brilliant sapphire! Mined in Kuruvita, and cut & polished by my Ratnapura friend and gem artist Kumar. You have to see this sapphire in real life. Such luster, scintillation, sparkle, whatever you want to define it, absolutely wonderful. And super clean as well. And rightly priced as well. Go confident with this one. Unheated as mother nature created it millions of years ago. Rare & wonderful. Independently certified by GIL (Canada-Thailand) as unheated. 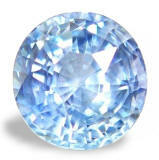 Delightful, perfectly cut with finest luster and flawless clarity, unheated, Ceylon light blue sapphire. 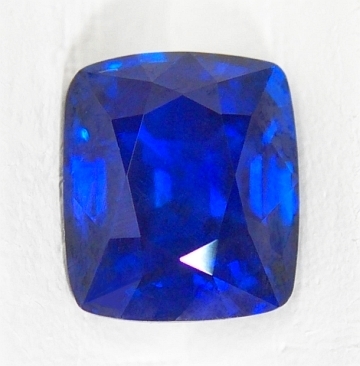 What an uniquely beautiful, of great size, unheated Ceylon blue sapphire, mined in Nivitigala, cut and polished in Beruwela, Sri Lanka. As clean as it gets, this unheated light blue sapphire is blessed also with fine brilliance due to the outstanding flower cut pavilion. Be aware that unheated sapphires that are clean and well cut are very scarce, and surely you will not find lower prices for the quality offered. Very sweet, well cut with flat bottom, very good star, unheated, Ceylon, very light blue, star sapphire. 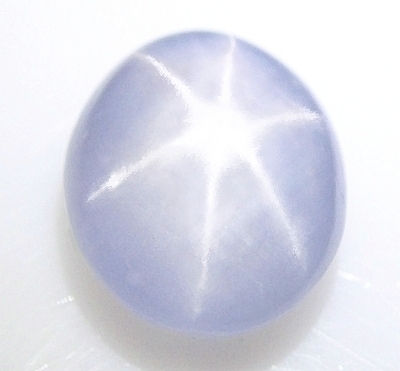 A very sweet, completely natural, unheated, blue star sapphire, hailing from the gem fields of Marapana, Sri Lanka. The color is a pastel, grayish-powder blue and the cabochon is very well cut with a flat, not lumpy bottom, so typical of all star sapphires. Star is very good, centered & well defined. Of course, to see the star effect, best is direct, strong sunshine or a single, direct light source hitting the stone. 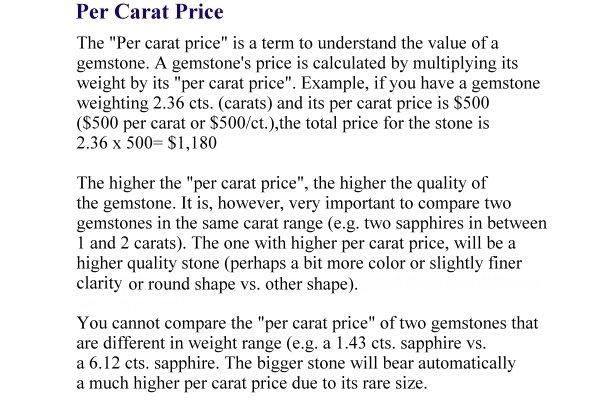 Pendant setting recommended due to the low price of stone. 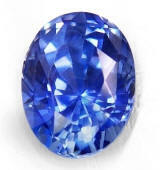 Peaceful, great size, unheated, medium "cornflower", Ceylon blue sapphire. Below wholesale. 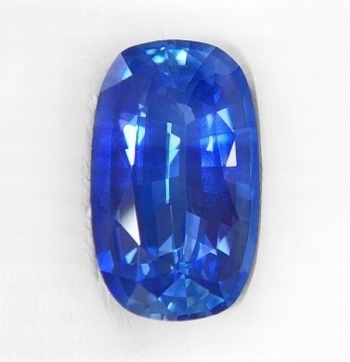 This unheated Ceylon sapphire possesses a very peaceful and sattvic feeling, definitely worth possessing. It hails from the gem fields of Nivitigala, Sri Lanka. Beautiful eye appeal here, the cutting is great, so the medium, velvety color and the clean clarity. This is a fantastic 3 ct. blue sapphire at a price that is well below wholesale. Do not delay on this one. True Saturn gem and guaranteed to attract its benevolence.